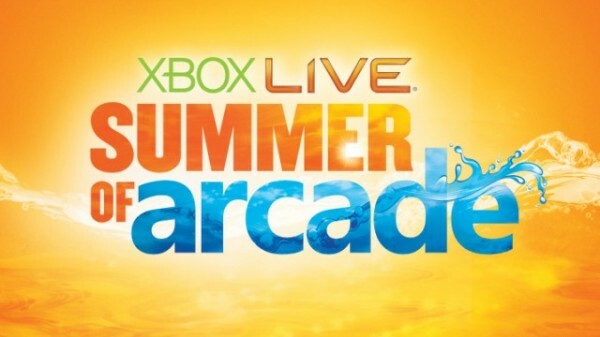 Tony Hawk’s Pro Skater HD has recently been announced to be one of this year’s Summer of Arcade games, and is currently playable on the E3 showfloor. Footage has emerged of the show’s demo, and even though it’s a cam we can see how true the game sticks to its gameplay roots. These short videos show some neat tricks, long grinds, big air, and a poor player who messes up simple jumps and balancing acts. 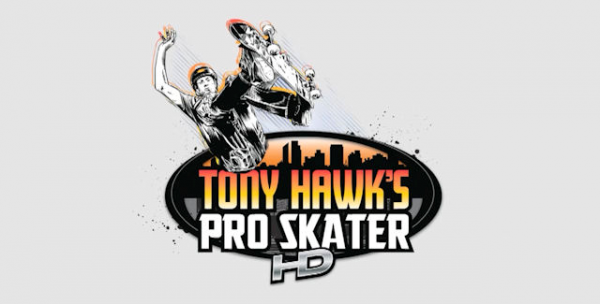 Look forward to Tony Hawk’s Pro Skater HD when it releases this summer, possibly July 11.